The Östgöta Kök Group is a local company, in which genuine entrepreneurship meets tasteful creativity and uncompromising quality. 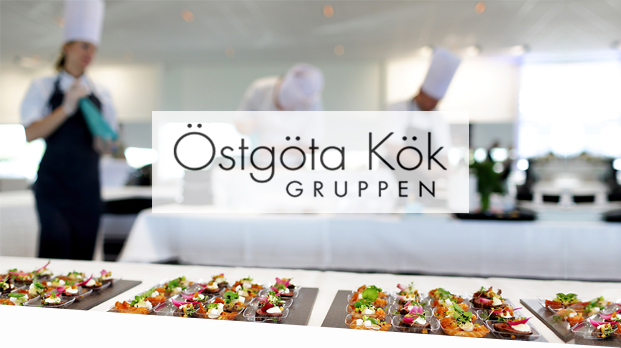 Östgöta Kök stands behind several of Norrköping’s most popular evening and lunch restaurants, and in addition, Östgöta Kök provides catering with capacity and competence for all occasions. Avenir has assisted Östgöta Kök in various legal matters, including the sale of restaurants Knäppingen and Bagarstugan Brasserie & Bakery, which got new owners around the same time that Östgöta Kök expanded with restaurants Härlig Pasta and Burgers & Bangers.